For more information regarding NCCP Coaching Requirements click here. Starting at age 13, coaches may participate in the Pre-CIT program at their club. Starting at age 15, coaches can begin training in the NCCP starting with Foundations Introduction course. Foundations trained coaches must be minimum of 16 years of age to proceed to Level 2 or Competition 1 courses. 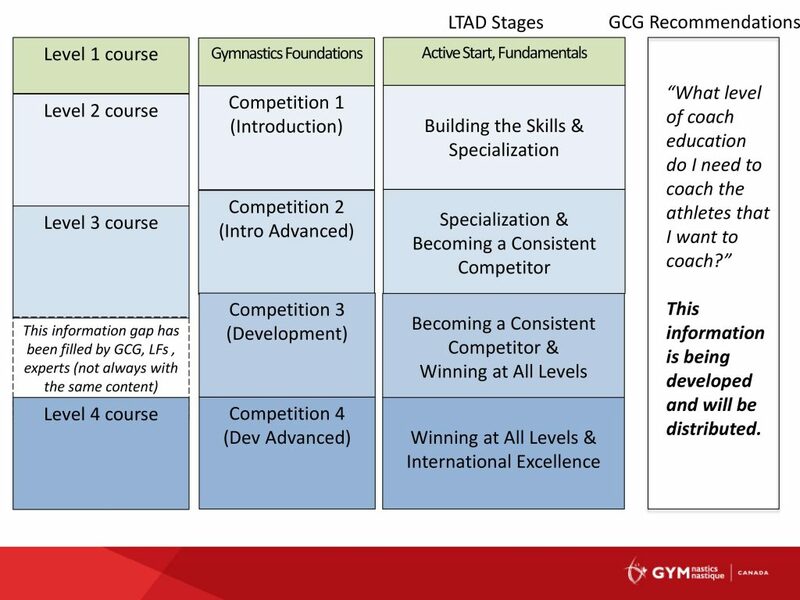 All coaches must be registered with Gymnastics Ontario to take part in association sanctioned competitions and courses. 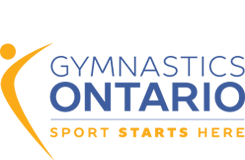 Gymnastics Ontario member clubs register their coaches with Gymnastics Ontario. If you are not affiliated with a club, please email completed Unattached Participant Form to membership@gymnasticsontario.ca or via fax at 647-344-4816. Please click on the Calendar to view details on all courses offered in Ontario.